Bay Colony Golf Club is a small, exclusive private equity golf community. 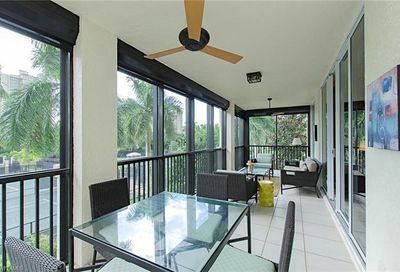 It’s located in north Naples, inside the gates of Pelican Marsh Golf Club…5-10 minutes from four beaches in Naples and Bonita Springs, and about 10-15 minutes from 5th Avenue (Downtown Naples). Food & Beverage Minimum: $1,900/Yr. Comments: Social Membership is $20,000 initiation fee, and $2,300/Yr. Golf Memberships can be purchased from current members for $110,000.